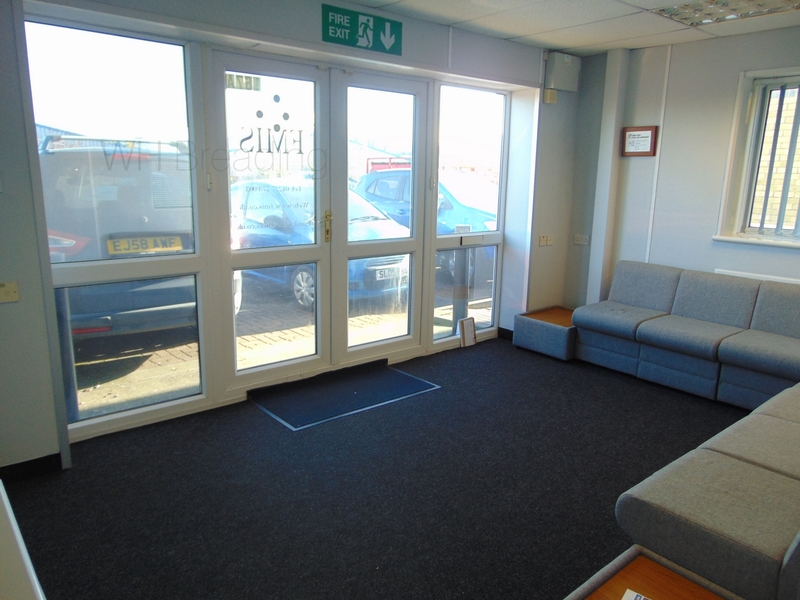 Bright, modern ground floor office suite of approx. 74m2 (800 sq. 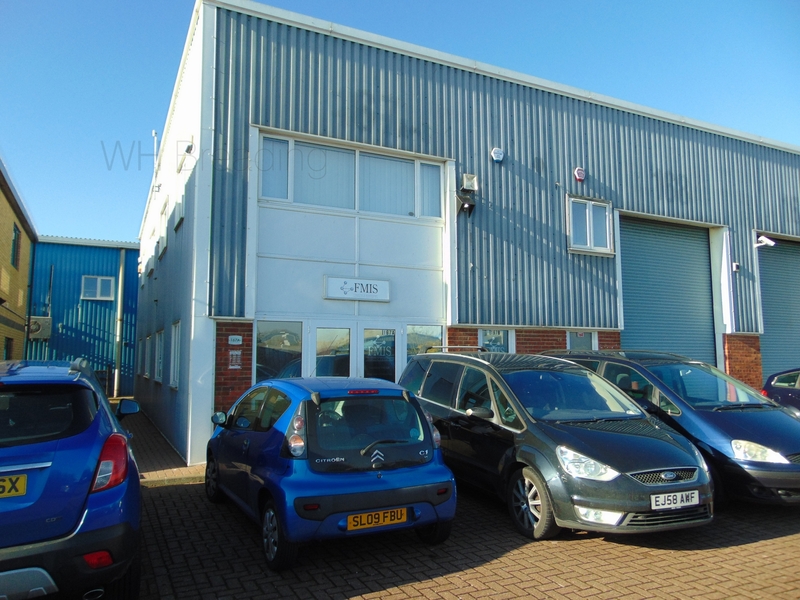 ft) plus spacious reception area situated on the sought after John Wilson Business Park just outside Whitstable. Available mid February 2019 call to arrange a viewing. 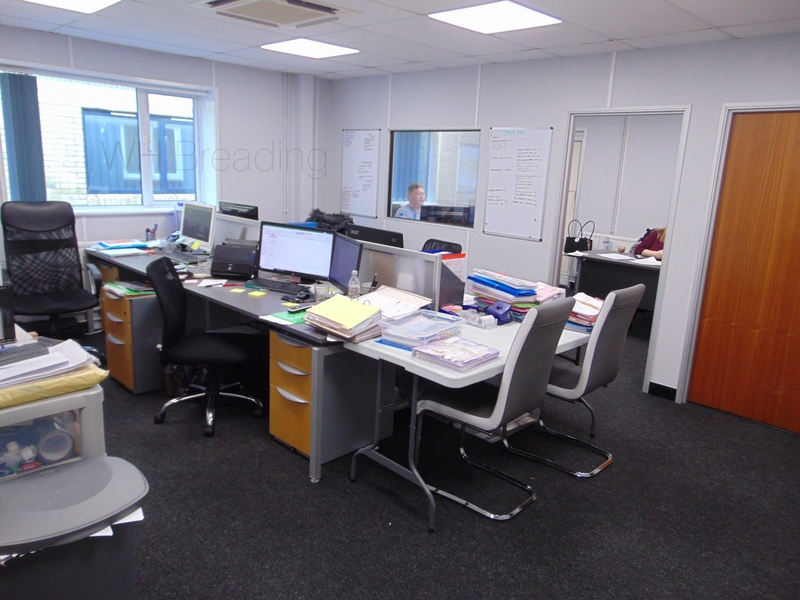 The office is divided into a larger shared space of approx. 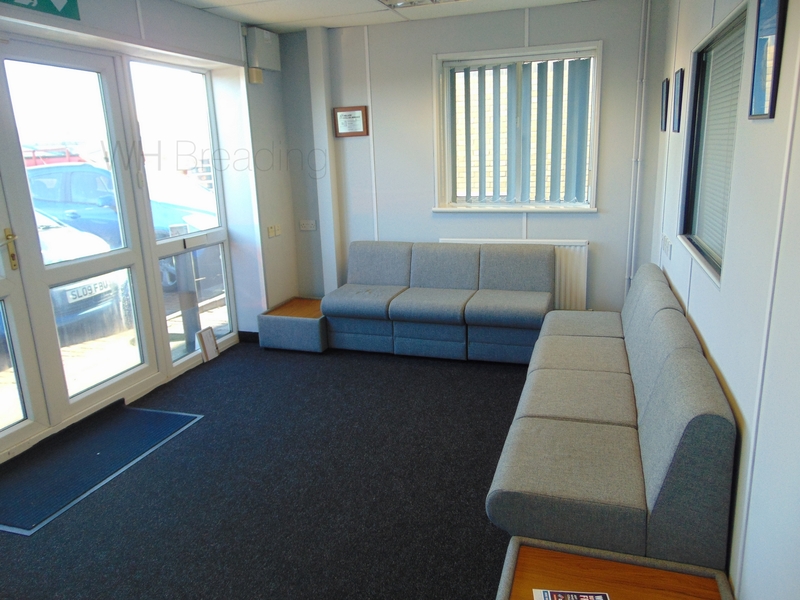 26m2 plus recess and storage and a private office of approx. 11.5m2. 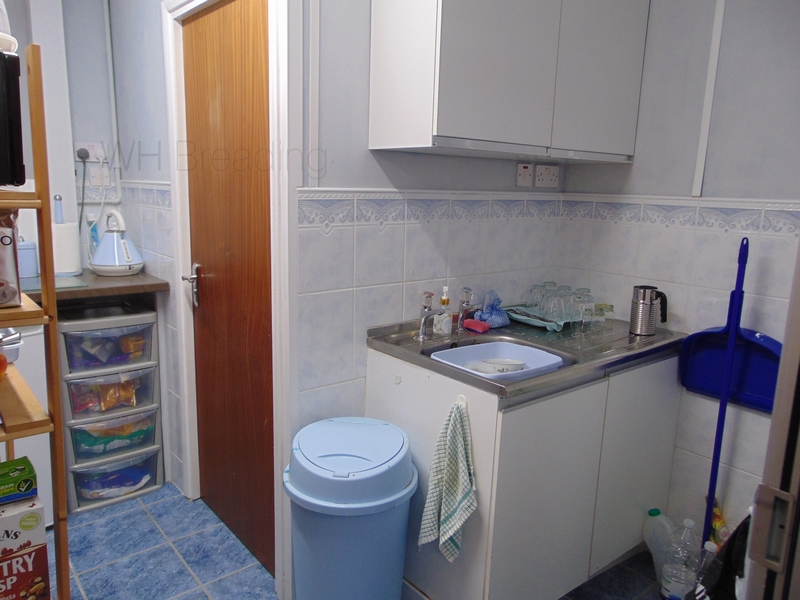 There is a small kitchen and cloakroom/wc. Water rates and business park maintenance fee are paid by the landlord and not recharged to the tenant. 1 allocated space is provided and further unrestricted parking is available nearby.